Happy Friday! I hope everyone has had a great week and is still able to munch on some leftover turkey. The best part about eating at a restaurant for Thanksgiving was not having to do the dishes, but I really missed having leftover turkey sandwiches. We will definitely be making a turkey for Christmas to remedy this! What sort of Thanksgiving meal did you prepare or did you hit up a restaurant like my family did? My friend Kirsten wrote a post about how she wants to be content, not thankful. I get kind of annoyed at all the thankfulness posts too. Well, annoyed really isn’t the right word, but I feel thankful and grateful every day inn little spurts and moments. What I haven’t felt lately is 100% happy or 100% content. I’m itching for some big changes in how I run things around here because the way things are right now aren’t exactly working. Stay tuned for more on this issue. One of my readers was upset by that statement, thinking I was being irreverent. She argued that everyone wishes they had access to that sort of education, but it’s just not true. Many people are happy to just be. Not everyone is a member of the rat race, and I think it’s important for us not to have the idea of American exceptionalism. Not everyone wants to be like us, nor should they. That’s my two cents for today. What’s your favorite lesson you’ve learned while traveling? Subscribe to get the latest budget buzz via email. Buzz! Now check your email to confirm your subscription. Favorite lesson learned while traveling… Hmmm… Plan ahead, stay away from hot touristy spots for the most part and really see the area. We definitely ascribe to the belief that you learn more from traveling than in a classroom. It’s hard to teach culture, but it is much easier to live it. For me, I was moved by traveling to Rome, it’s amazing how the city combines history and present day and it gives you a great appreciation for the evolution of civilization just standing on one corner. Hi! Welcome to Budget and the Bees! We know you're living a Busy Bee life, so we appreciate the time you took to visit our site today! SHIPPING FURNITURE – SHIPPING FURNITURE IS OUR SPECIALTY. CUSTOM PACKING AND SHIPPING SOLUTIONS FOR SMALL MOVES. This blog is for entertainment purposes only and should not be taken as professional advice. As per guidelines issued by the Federal Trade Commission (FTC), we disclose that we may receive compensation if some consumers choose to use the links located in the content on this site. Additionally, some articles on this site may be sponsored. 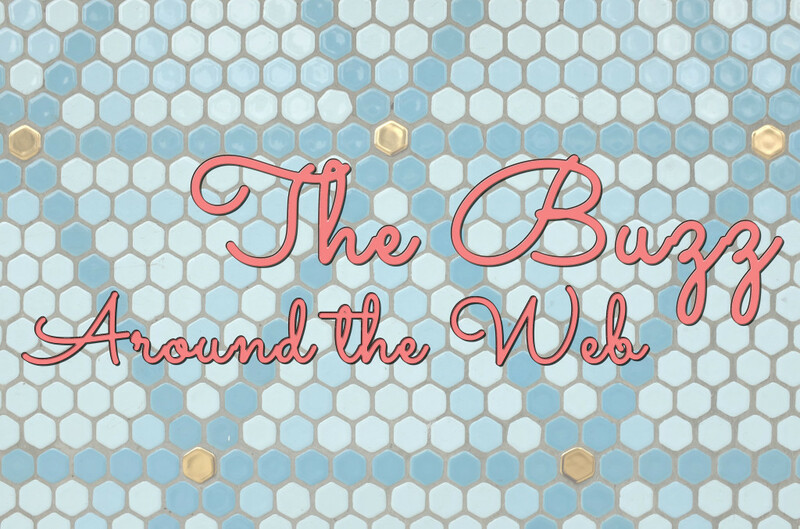 If you would like to guest post on Budget and the Bees, please feel free to introduce yourself and provide three topic ideas for our consideration. You can send e-mails to districtmedia1 [at] gmail [dot] com. We can't wait to hear from you! Copyright © 2019 Budget and the Bees. Development by >Moonsteam Design.